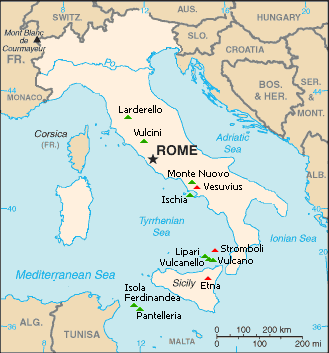 Italy is the only country with an active volcanism from Europe, with massive volcanoes that are still erupting today. Here, we’ll be looking at why the volcanoes exist in Italy, how they formed and what makes them important. 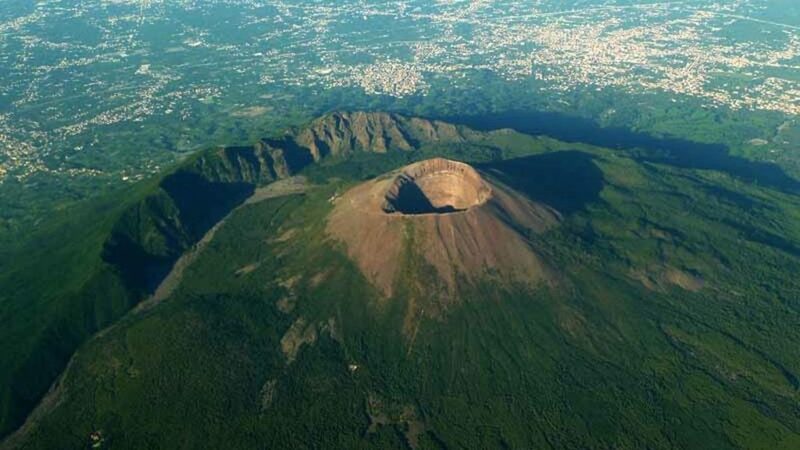 Mount Vesuvius erupted in AD 79 and the last eruption of this stratovolcano near Naples, Italy occurred in March 1944. The country’s volcanism is owed to the boundary between the Eurasian Plate and the African Plate. Most volcanoes in the world are formed at tectonic boundaries, and the magma erupted in Italy is the result of upward forcing of rocks melted by the subduction of one plate below another. Image via Wikipedia. Basically, volcanoes form only where there’s a way for the magma to migrate towards the surface – when there’s a plate discontinuity or where the crust is very thin. Some magma rises to the surface because it is hotter (and therefore lighter) than its surrounding, breaking through to the surface – this is a volcano. Three main clusters exist: one along the northwestern coast, one in Sicily, and another on around the Mediterranean island of Pantelleria. The three main volcanoes active in Italy are Etna, Stromboli and Vesuvius. Let’s take them one by one. Mount Etna is a stratovolcanoa conical volcano built up by many layers (strata) of hardened lava, tephra, pumice, and volcanic ash. It’s one of the most active volcanoes in the world, in an almost continuous state of activity. 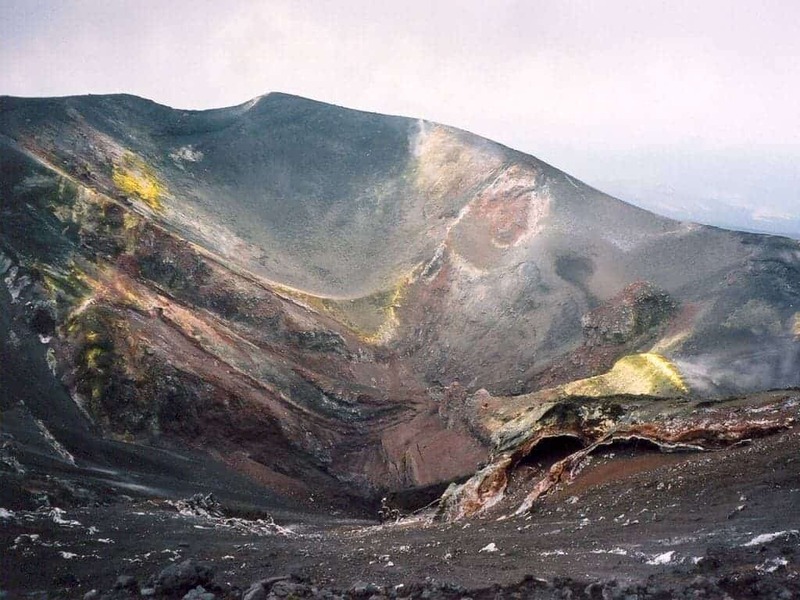 In Greek mythology, the monster Typhon was trapped under this mountain by Zeus, the god of the sky and thunder and king of gods; the smith of the god Hephaistos is also under this volcano. A lateral crater of the 2002-2003 eruption near the Torre del Filosofo, about 450 m (1,480 ft) below Etna’s summit. Image via Wikipedia. There is no one pattern of eruption for Mount Etna. Most occur at the summit, but some occur on the flanks, and since the year 1600 AD, at least 60 flank eruptions and countless summit eruptions have occurred. Nearly half of these have happened in the past century. 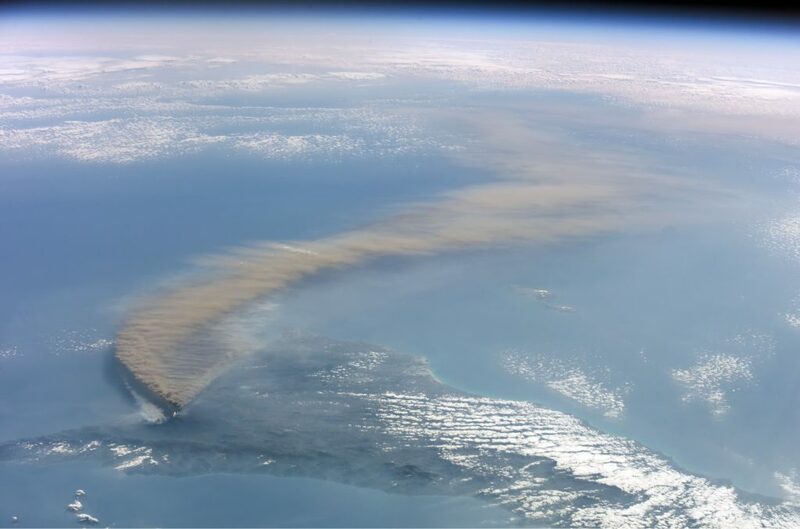 Etna’s 2002 eruption, as seen from the International Space Station. Image via Wikipedia. The fertile volcanic soils support extensive agriculture, with vineyards and orchards spread across the lower slopes of the mountain and the broad Plain of Catania to the south. Tourism is also widely developed in the area, and there is even a ski slope on Etna. Vesuvius is also a stratovolcano, close to the city of Naples. It’s the only active volcano on the European mainland – the others are on islands. Its eruptions are highly acidic and explosive, and today, it’s considered to be one of the most dangerous volcanoes in the world, with over 3 million people living in its surroundings. Vesuvius. Image via Thing Link. Vesuvius is a source of important geological and tectonic knowledge. We know many things about it and the current tectonic situation of the area from core samples taken from 2000 meters (6600 feet) deep, plus boreholes on the flanks of the volcano that extend deep into the Mesozoic rocks. We know it’s been active for at least 400,000 years. The most famous Vesuvius eruption is the one in the year 79 AD – one of the most catastrophic eruptions in the history of mankind, which effectively wiped the Roman cities of Pompeii and Herculaneum from the face of the Earth. Historians have learned about the eruption from the eyewitness account of Pliny the Younger, a Roman administrator and poet. It’s calculated that the volcano spewed out ash to a height of 33 kilometres (21 mi), ejecting molten rock and pulverized pumice at the rate of 1.5 million tons per second, ultimately releasing a hundred thousand times the thermal energy of the Hiroshima bombing. Vesuvius from a plane. Image via Wiki Commons. Another eruption in April 7, 1906 killed over 100 people and ejected the most lava ever recorded from a Vesuvian eruption, and even today, there is a constant state of danger surrounding the volcano. Stromboli is a small island in the Tyrrhenian Sea, off the north coast of Sicily, containing the volcano with the same name. The island’s population is somewhere under 1,000 people. The volcano is in a constant state of eruption, but with much smaller and less threatening eruptions than Vesuvius. However, many bright eruptions have given the island the nickname “The Lighthouse of the Mediterranean”. 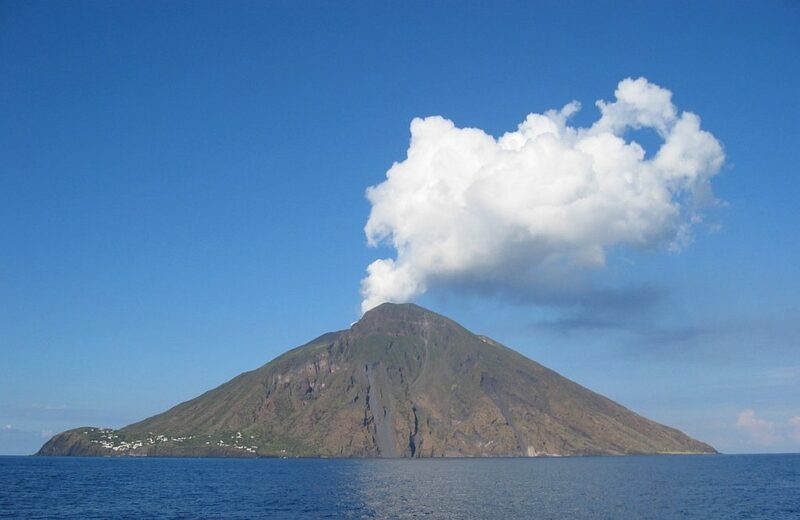 Just like the others, Stromboli is a stratovolcano but with very typical eruptions – this type has actually been named after the volcano – Strombolian eruptions. Strombolian eruptions are relatively mild explosive activity consisting ofi ncandescent cinder, lapilli and lava bombs. 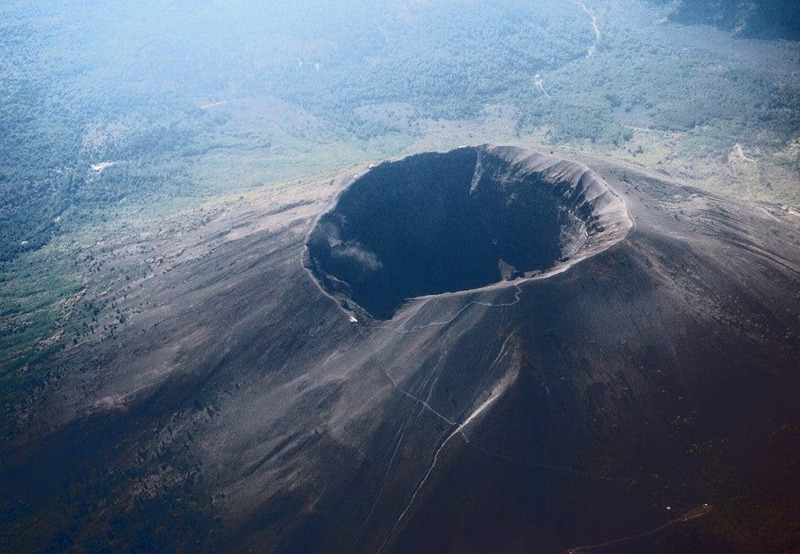 A significant and spectacular geological feature of the volcano is the Sciara del Fuoco (“Stream of Fire”), a big horseshoe-shaped depression created in 13,000 years of eruptions and collapses on one side of the cone. Two kilometers to the northeast lies Strombolicchio, the volcanic plug remnant of the original volcano. Aside for the three main volcanoes in Europe, there are also volcanoes which may be active but… it’s still not clear. These are Roccamonfina, Vulture, and Marsili. Roccamonfina is thought to have erupted in 280 BC, but that statement is challenged by some geologists. 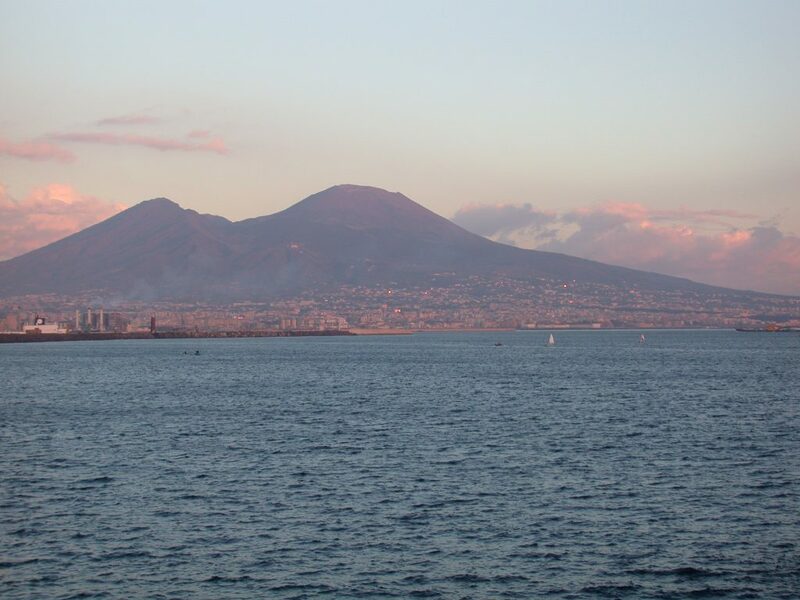 The volcanic complex is also in the vicinity of Naples, about 50 km away from the city. Vulture is another volcano thought extinct by most people, but which still shows some signs of activity. The most recent activity is thought to have been phreatomagmatic explosions around 40,000 years ago. Marsili is, unlike the others, an underground volcano rising 9,800 feet (3,000 metres) from the seabed in the Tyrrhenian sea. 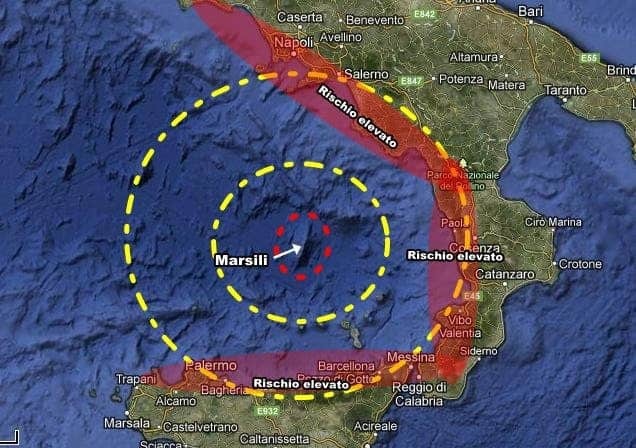 Volcanologists with the Italian National Institute of Geophysics and Volcanology (INGV) announced on March 29, 2010 that Marsili could erupt at any time, and perhaps even more worrying, its eruption could cause a massive landslide which could trigger a tsunami. Campi flegrei, which last erupted in 1528, generating the small tuff cone and a huge volcanic caldera. Cimini, which last erupted in 90,000 BC. Ischia, an island off the coast of Naples, which last erupted in 1302. Lardarello, which last erupted in 1282. Today, the area is used to produce geothermal energy. Lipari is another small island with a volcano that last erupted in 729. Monte Albano is close to Rome, erupting massive quantities of CO2. It’s unclear when its last eruption was; some claim it was in 114 BC, while others claim that event was a forest fire. Panteleria had an underwater eruption in 1891. Sabatini is a remnant of intense volcanism which started some 600,000 years ago. Vulcanello is a small volcano connected by an isthmus to the island of Vulcano that showed signs of activity in the 16th century. 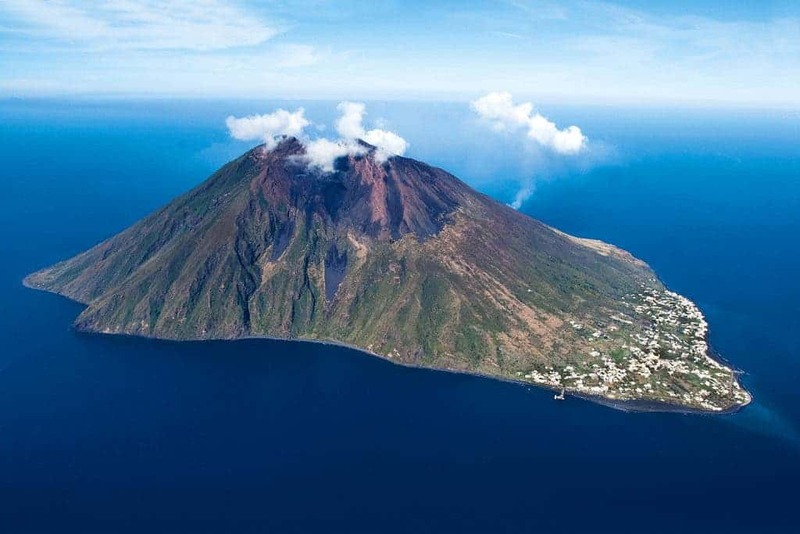 Vulcano is an island used by the Romans for raw materials, harvesting wood and mining alum and sulfur. Last known eruption was in 1890. Vulsini is a large provice, where the last eruption took place in 104 BC.